KUALA LUMPUR: The Ministry of Defence hopes the provision for the assets of the Special Forces Regiment should be of immediate concern and approved in the Budget 2018 following the Marawi siege in the Philippines by DAESH and IS terrorists. 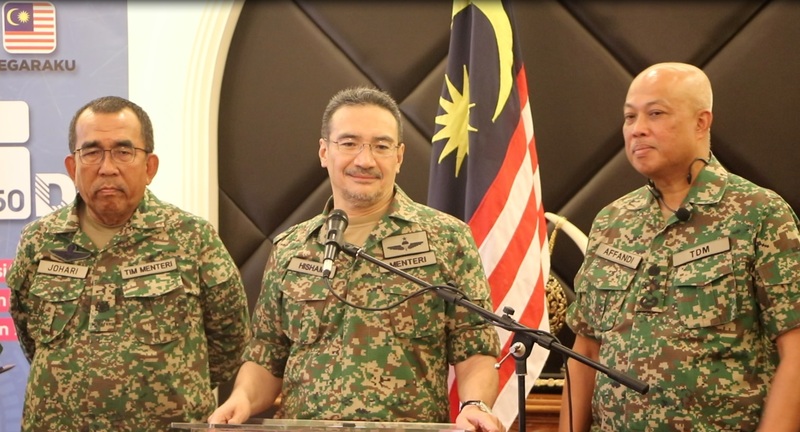 Minister of Defence, Datuk Seri Hishammuddin Tun Hussein said, even though there is a trilateral agreement with the Philippines and Indonesia to overcome the terrorists’ aggression the Malaysian Armed Forces (MAF) should be equipped with the latest, advanced weaponry system and technology. “The commandos and the Special Forces Regiment’s requirements should be of immediate concern and I hope it will be taken into account in the Budget 2018,” he said to the media after convening the National Transformation 2050 (TN50) Dialogue with 890 participants including MAF personnel, ministry’s staff, MAF veterans and defence industry entrepreneurs. On the issue of the Malaysian militant, Dr Mahmud Ahmad who is believed to have been killed in Marawi City, Southern Philippines, Hishammuddin said, he has yet to get confirmation and verification from the Malaysian intelligence. 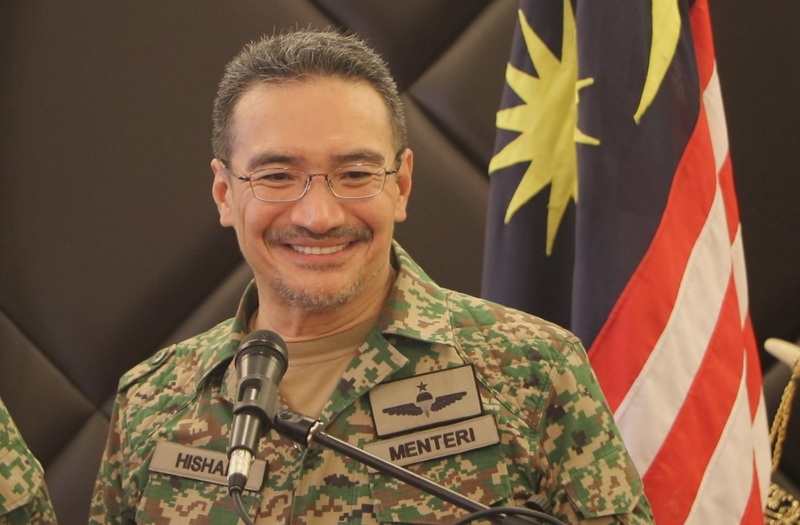 In another development, Hishammuddin said, there will be more “Mahmud” to appear as it was reported that even Singapore has detected those involved in DAESH movement. Hishammuddin who has visited Singapore recently added, the Malaysians are not the only foreign fighters in Marawi, but many other countries from all over the world. Regarding the visit of Emir of Qatar, Sheikh Tamim bin Hamad Al Thani to Malaysia recently, Hishammuddin said, Malaysia is in a unique position… even though Saudi Arabia has sanctioned Qatar economically we receive the leaders from both countries to visit Malaysia at different time. “That is how we manage to gain respect from many countries including China and the United States of America. I believe it is due to our consistency and sincerity being a moderate Muslim country with strategic importance in the ASEAN region and we have a high military discipline representing Malaysia with pride,” he added. 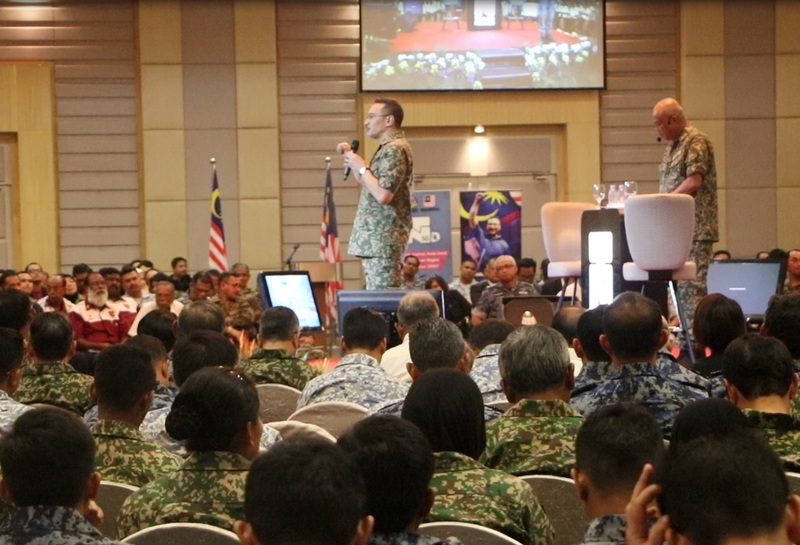 Meanwhile on the TN50 Dialogue, he said he had been involved in 57 sessions involving 33,019 participants including MAF personnel, veterans and National Service Training Programme (PLKN) participants and has collected 50, 838 aspirations. Most of the aspirations he said are concerning the welfare of MAF personnel and as such a special focus on the housing and family matters have been made. “Even if the housing problems cannot be solved in a short period but at least there is a hope for them to have a house to stay by the year 2030.